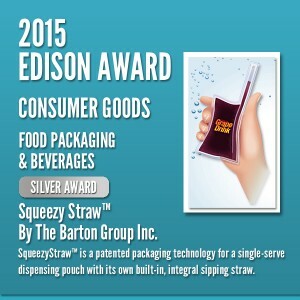 Barton Innovation Group Inc. President Lew Barton was featured in a news-style video about his company’s innovative “SqueezyStraw™” flexible packaging system at WestPack in the Anaheim (CA) Convention Center in February 2014. 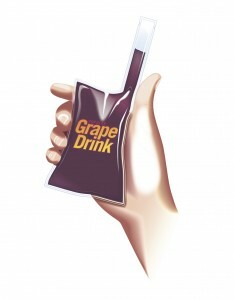 The video appeared originally on Healthcare Packaging’s website, healthcare-packaging.com. It was shot at WestPack by a video team from Packaging World, a sister company. 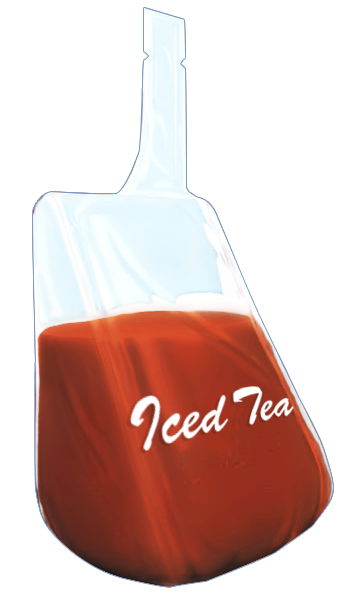 SqueezyStraw™ has many applications in the world of food and beverage, health and beauty, healthcare and consumer packaging, and more. 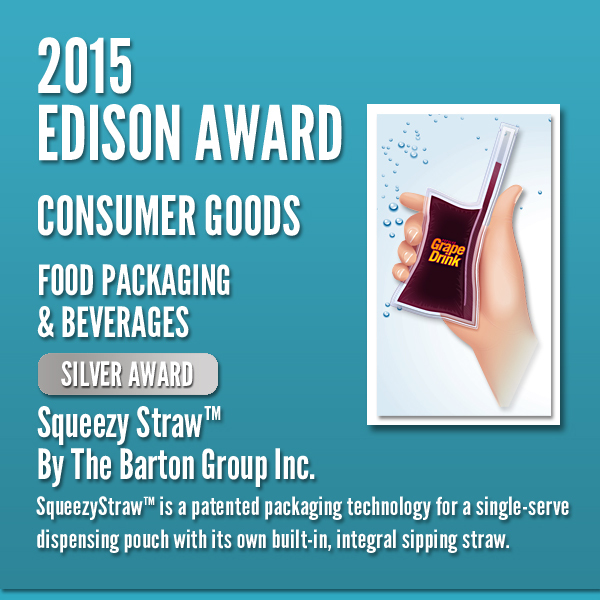 “SqueezyStraw™is a new single-serve dispensing pouch with its own built-in, integral sipping straw,” Barton explained. Visit other pages of this website to learn more.